The X1 S has been improved in every way – yet is even more affordable than the original. 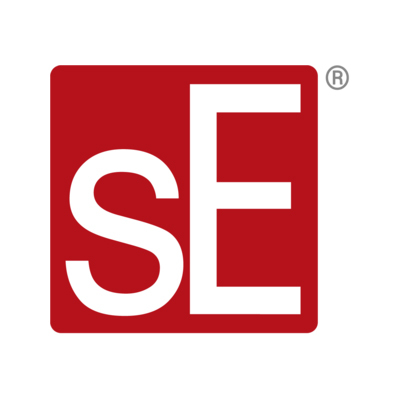 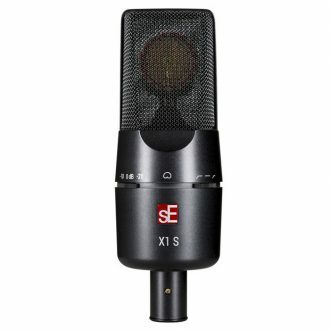 The X1 S is a refined version of sE’s best-selling X1, tuned for advanced performance in every way imaginable. With the highest dynamic range and SPL handling capabilities in its class, along with expanded features that dramatically increase its flexibility, the X1 S has been improved in every way – yet is even more affordable than the original. 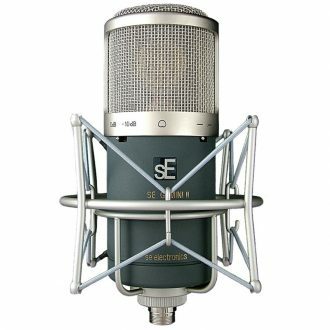 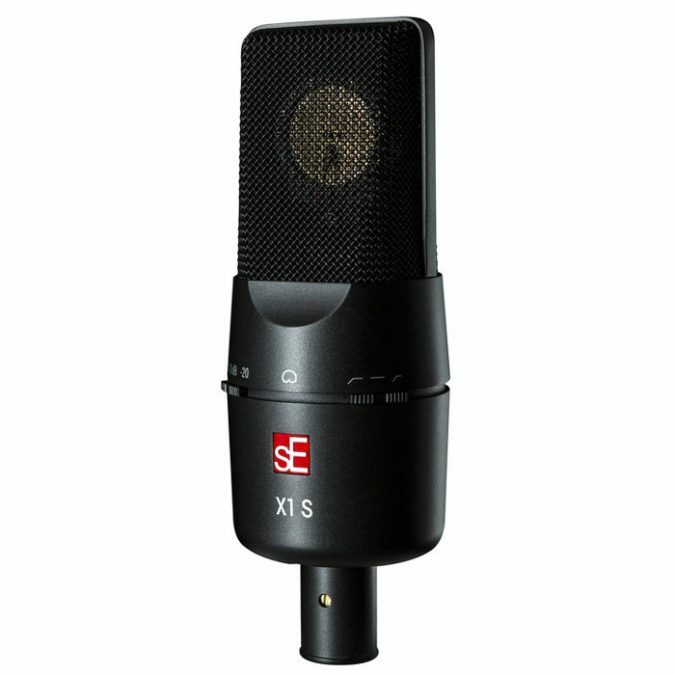 Just like its predecessor, the X1 S utilizes a hand-made condenser capsule, meticulously constructed and tuned in sE’s capsule room by technicians with decades of experience. 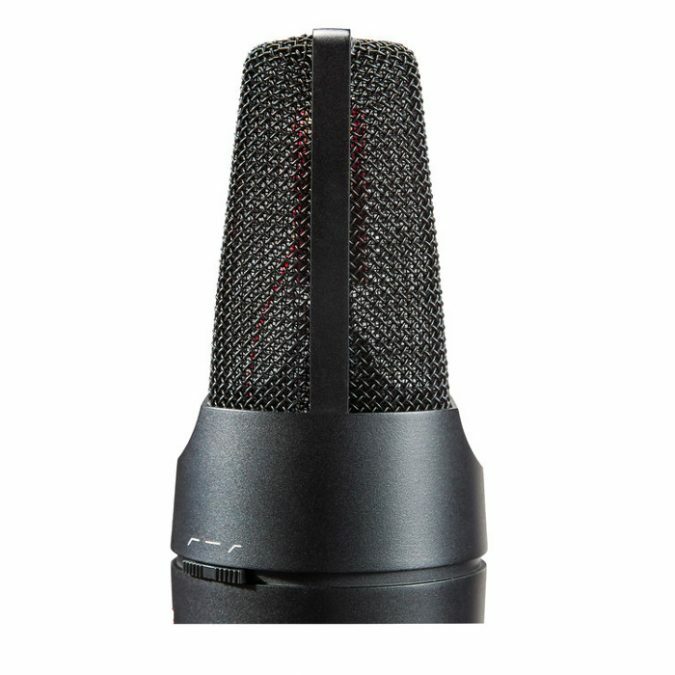 This results in a capsule built like the world’s finest musical instruments – and a capsule truly up to the challenge of recording them. 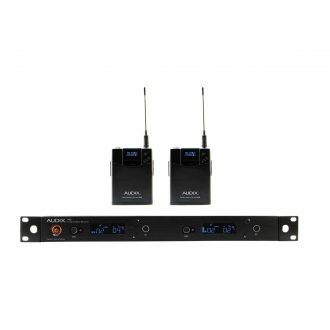 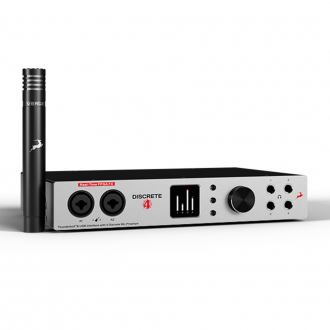 The -10 dB and -20 dB pad switches provide extended dynamic range, enabling a wide range of applications and close-mic techniques for even the loudest instruments…think super-heavy electric guitars, fortissimo brass instruments, and heavy-footed kick drums. 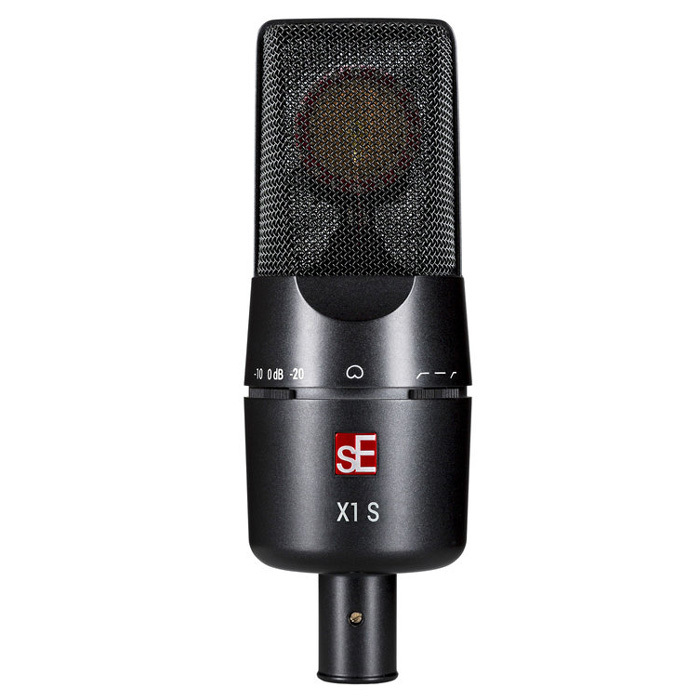 Unlike the cheaply constructed bodies of some other “entry-level” microphones, the X1 S’s all-metal chassis provides efficient rejection of any electrical interference and noise – and the high-quality finish ensures a great look for years to come. 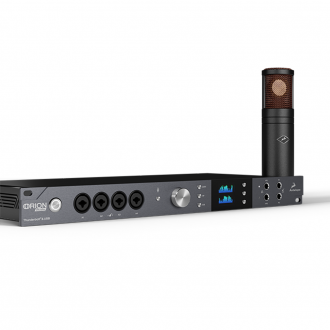 The X1 S also comes standard with a mic clip that will securely attach it to any mic stand, but if you’re interested in additional mounting and accessory options, you can read about the X1 S bundles below. 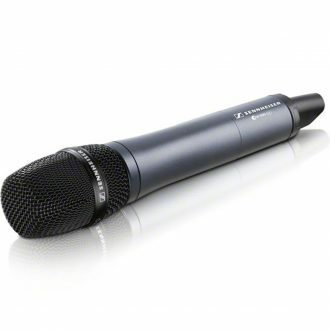 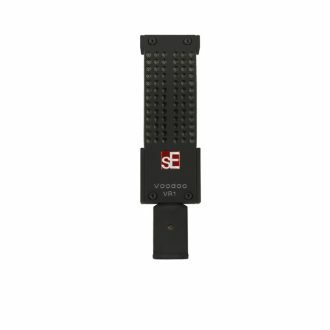 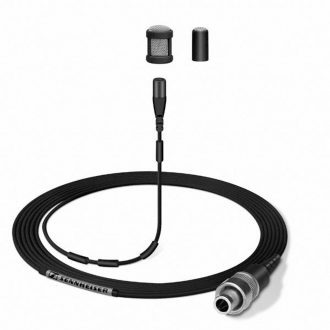 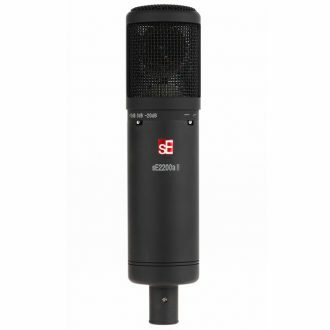 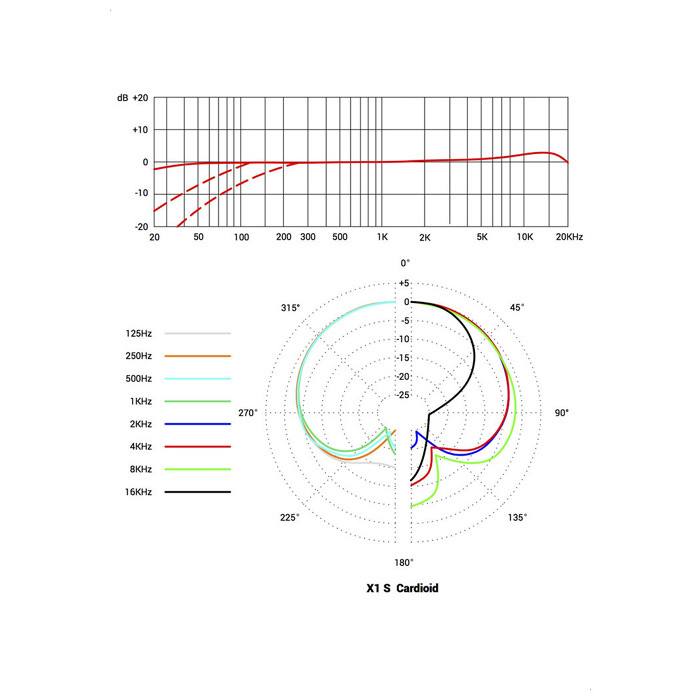 Great strengths small microphone, Very small dimensions (3.3 mm capsule diameter), High maximum sound pressure level (142 dB), Very high speech intelligibility; clear, pleasant treble, Full, natural sound with low ambient noise, Thin (1 mm diameter) and robust cable; flexible with minimum handling noise.